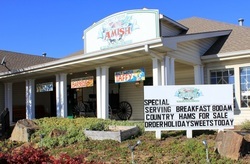 Welcome to the Old Town Amish Store. 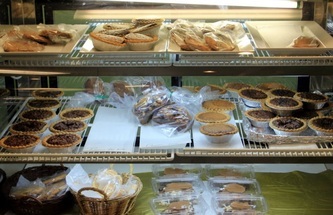 Come inside and breathe in the smells of fresh baked breads and slow smoked BBQ. 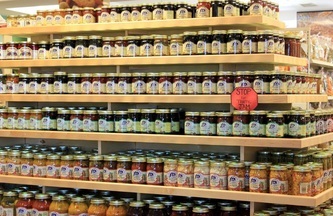 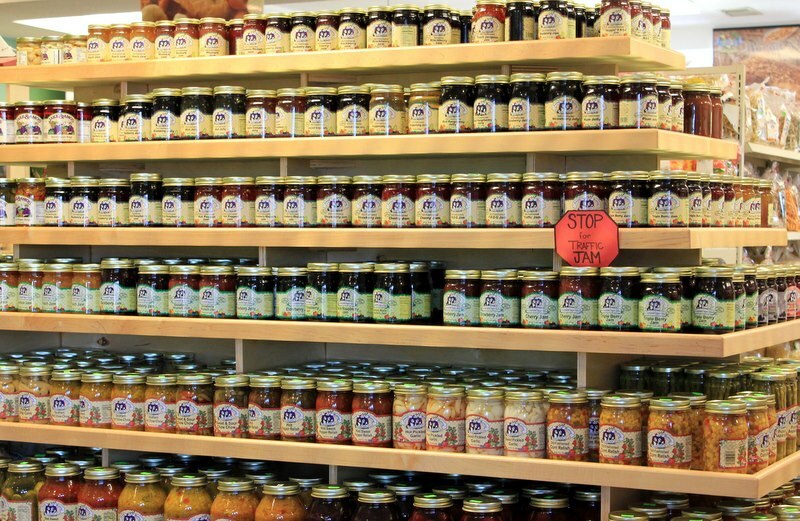 We have a unique store featuring Amish country favorites, such as hand rolled butter, a diverse selection of cheese, and bulk foods galore. If you seek something from the Bluegrass state, we also represent many Ky Proud vendors. 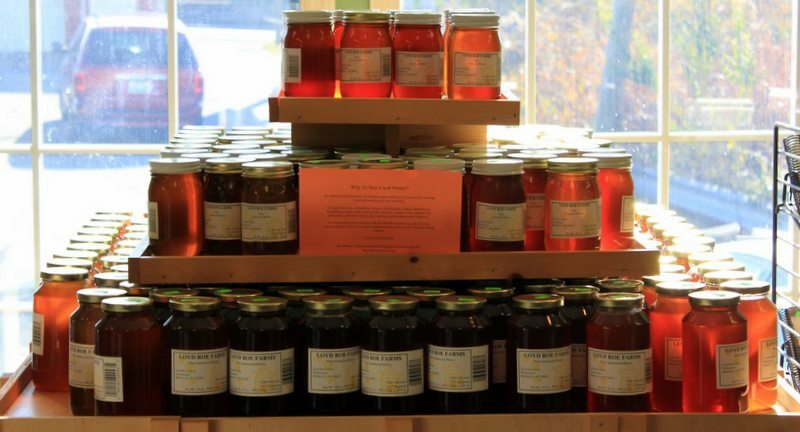 Our local products range from hand made goat soaps and lotions to cornmeal ground right here in KY. We would love for you to drop by the next time you're traveling through Berea!